Take your time and escape from everyday life. Especially in our fast-paced time, when you can barely take a moment to breathe deeply, it’s important to recharge the batteries with sports and fun. Out and about in the mountains or into the city in just a few minutes! Explore the sights and many shops of the nearby provincial capital Innsbruck, which can be reached in 20 minutes. The Swarovski Crystal Worlds in Wattens are also worth a visit. 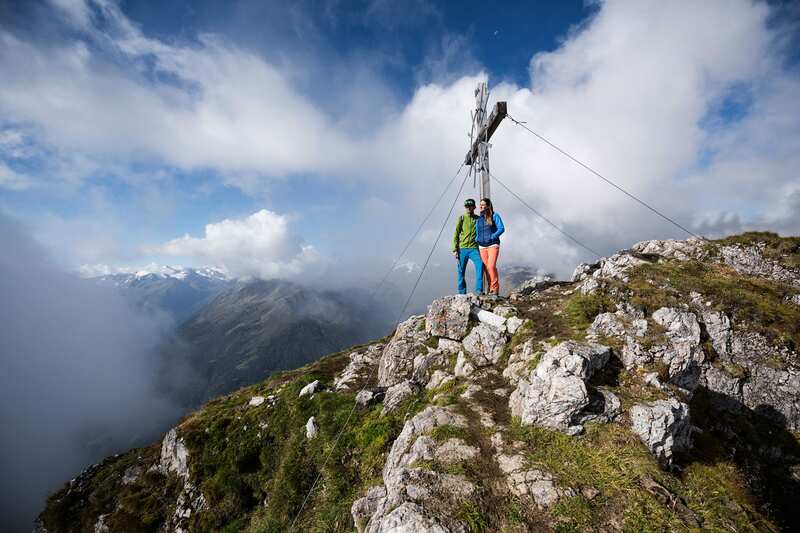 The leisure activities in the Stubai Valley and surroundings are varied and colourful in summer and winter. Whether skiing, freeriding or snowboarding – the possibilities are almost unlimited. 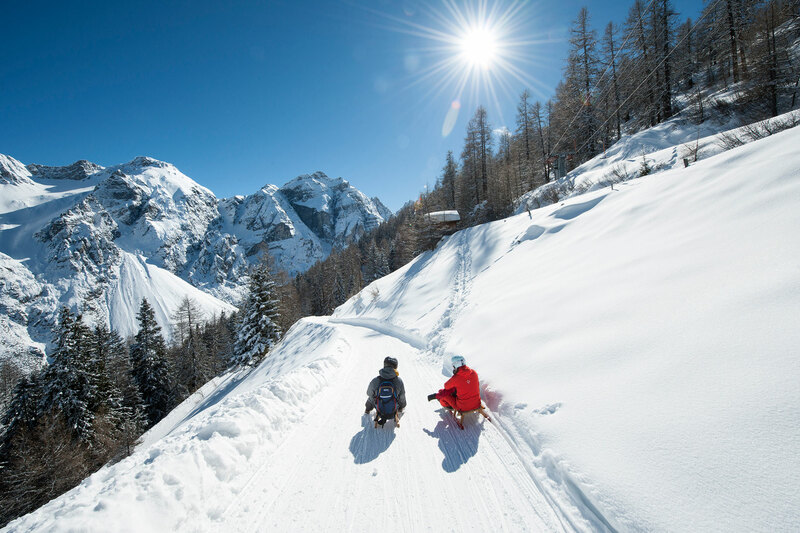 Experience the guaranteed snow of the Stubai Glacier close to our holiday homes! 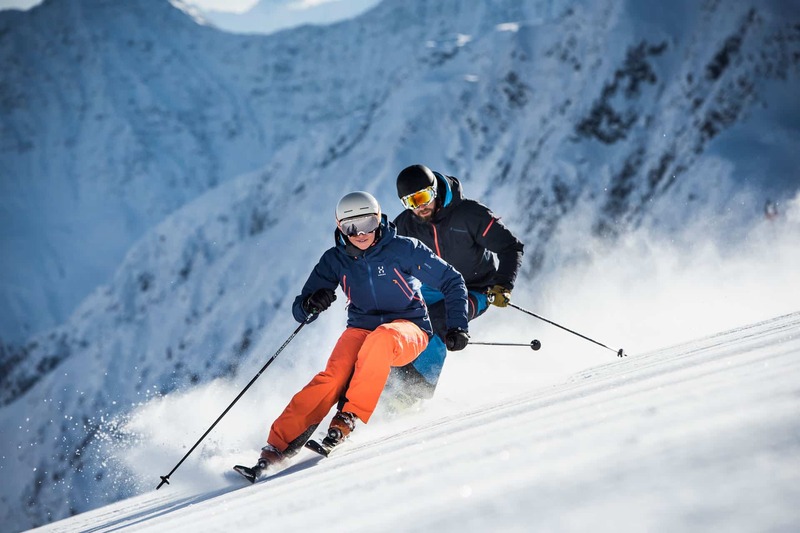 The largest glacier ski area in Austria offers the best conditions for an unforgettable active holiday in Neustift in the Stubai Valley. The glacier can be reached in a few minutes by car from our holiday homes, – or you can take the free ski bus, which departs in close proximity to the houses. Other ski areas: The slopes of Elfer Bahnen are suitable for advanced skiers, while the Schlick 2000 ski centre and the Serlesbahnen Mieders are especially suitable for families. Discover the winter from another side. 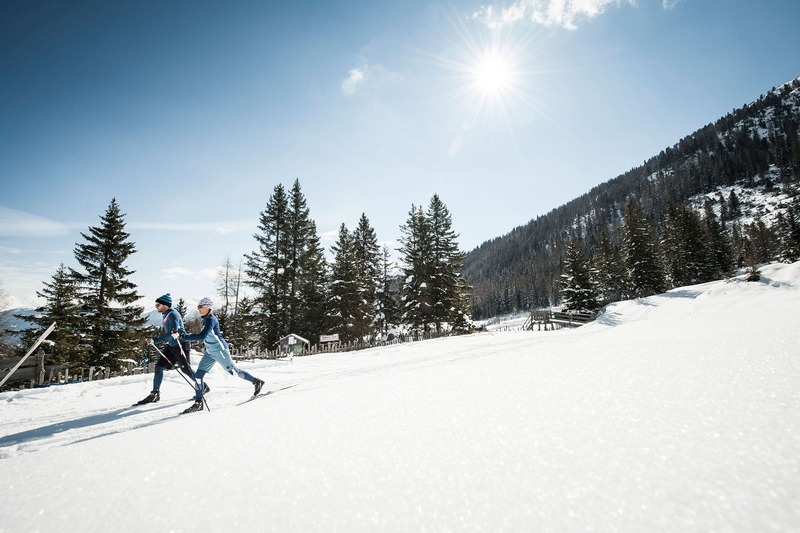 130 km of perfectly groomed cross-country trails in the Stubai Valley offer ideal conditions for all cross-country skiing fans. Numerous ski tour possibilities are offered in close proximity to our holiday homes. Escape everyday life and actively enjoy nature. Eleven toboggan runs bring speed to your holiday life – including the illuminated track on the Elferlift and the longest natural toboggan run in Tyrol from Elfer through the Pinnistal Valley. Explore the snowy landscapes and forests of the Stubai Valley together with your children or friends during winter hiking, before you stop in one of the cosy huts. Several climbing routes and climbing gardens are waiting for you. We will gladly advise you or create your own individual tour with the tour planner. 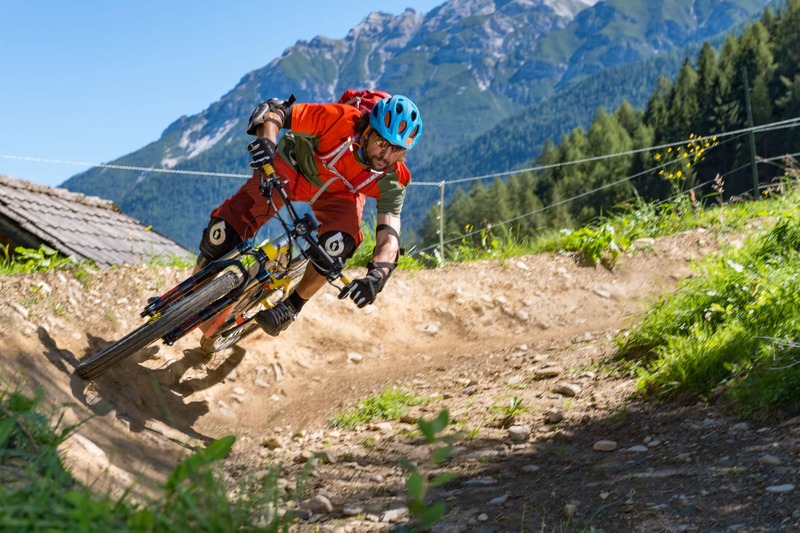 The Stubai Bike Arena offers numerous bike routes for beginners and professionals. In summer, around 240 km of biking trails, all signposted in accordance with the Tyrol MTB model, attract due to around 13,000 meters of altitude difference. You can also start numerous tours from your holiday home. For people who want to experience action and fun at the highest level, the eleven DOWNHILL trails – the “11er” (natural technical trail with root passages and flow sections) and the “22er” (with jumps and steep turns, medium difficulty) are waiting. The Stubai Valley has some bathing facilities available – indoor as well as outdoor. At the Landschaftssee in Kampl or at the Gesundheitssee in Milders you can enjoy the sun and the cool water, or take advantage of the existing leisure facilities. 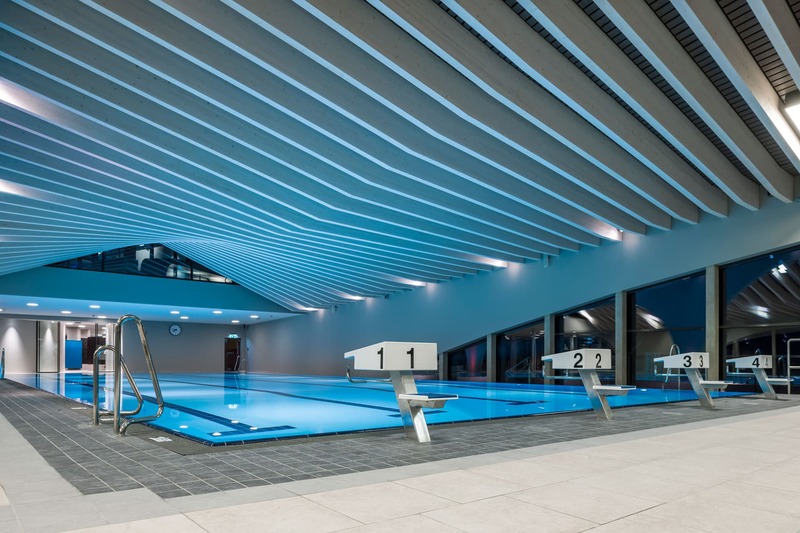 After an active day, you can relax for hours in the sauna or with rapid slides in the Stubay sports and adventure pool – as well as in the Neustift Leisure Centre, you can swim your lengths or relax in the spa area.